The new Rogue One poster. 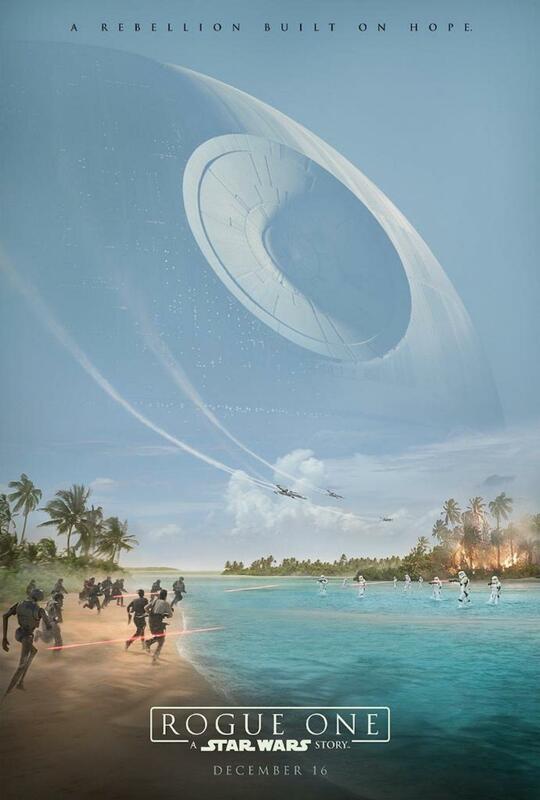 The poster shows a battle taking place on water and land with the Death Star fading into the sky. Yep. All of these posters (Star Wars + Marvel) have been terrible. Embarrassing actually. I hope they aren't paying more than a few hundred bucks for this kind of work because that's what it's worth. But he was phoning it in on some of them. Anakin and Padme on the AOTC poster looked ridiculous. And ROTS was even worse. Yoda jumping off at us holding the saber was lame. 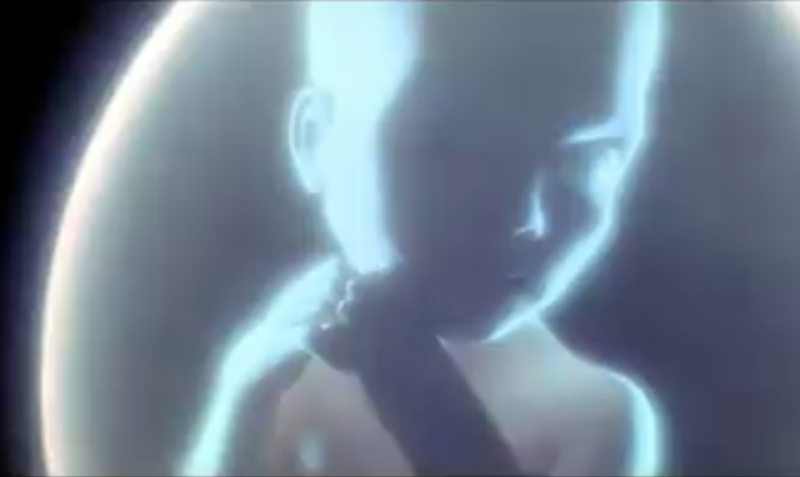 And Palpatine looked like Passel Argente. The first time I saw it, I couldn't believe it was real. It was/is so bad. I thought the Attack of the Clones poster was/is a wonderful and classic piece. ROTS not so much, but still head and shoulders over the kind of digitally composited/photoshopped posters that seem popular today. Nice to see they're attempting to present more than just an image. Digging the Death Star schematics on Jyn's face. It's the same for all the characters on their respective posters (see my thread). You should give this final poster its own thread, Bander.